The medical industry is constantly seeking to reduce noise levels as a result of ever increasing demands from patients and practitioners whether it is in the home, medical office, laboratory, or hospital. 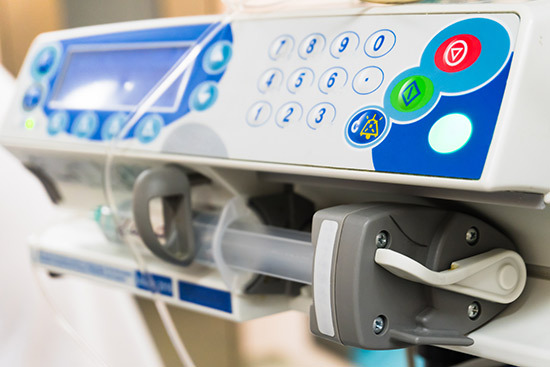 OEM’s of medical products such as home use medical appliances, office use diagnostic and testing equipment, or hospital based patient care equipment, are constantly being pushed to provide products that are much quieter than previous generations of products. Contact us with your most challenging Medical Product Applications and we will listen to your problem and provide you with a solution that is reliable and effective.